17. Only active streams with a flag “is_working” are now represented on the wewbsite. Stay tune for further developments as we work toward the launch of our Beta platform! 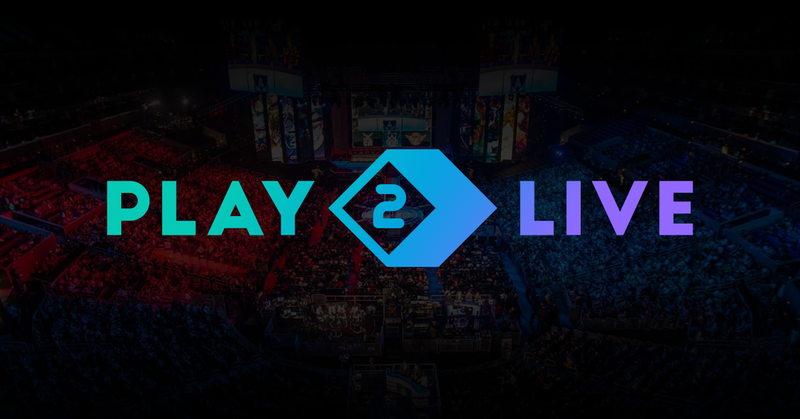 Play2Live is a live streaming platform that utilizes Level Up Coin. Follow Play2Live on Medium to be the first to see development blog updates and LUC news.